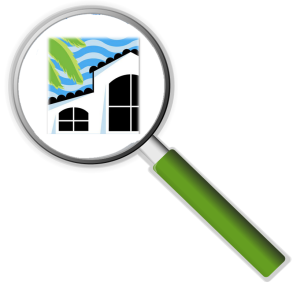 Wish you could see what properties are coming on the market before they go in the MLS? Here you can. New Listings will be posted as Coming Soon as they occur. Check back for updates. We are always working for a few property owners who do not want their home listed in the MLS. Valuing privacy over the disruption of showings, they are willing to wait for the right buyer. These properties are often very unique and exclusive. If you are in the market for a one of a kind island property, let us know. We may already know exactly which one suits your discriminating taste. Call Us. Why Do Pfeifer Listings Sell Faster?